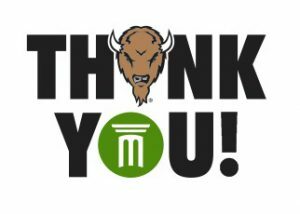 Articles of Gratitude, the Marshall University Foundation’s quarterly newsletter, was first published in the summer of 2015. At that time, it replaced our annual report. Artifacts of Appreciation, our monthly student publication, allows you to see the role your gifts are playing in our student’s lives.  Quarterly Donor Spotlight– Meet a different donor each quarter and read about what inspires them to give to Marshall University and its students. Impact Report– An annual publication to show the difference you are making in the lives of our students through scholarship dollars, program support and professorships.